Adam Edwards, 37 (03.09.81) of Clavering, Hertfordshire was sentenced to six years’ imprisonment, and a five-year Directors Disqualification Order. 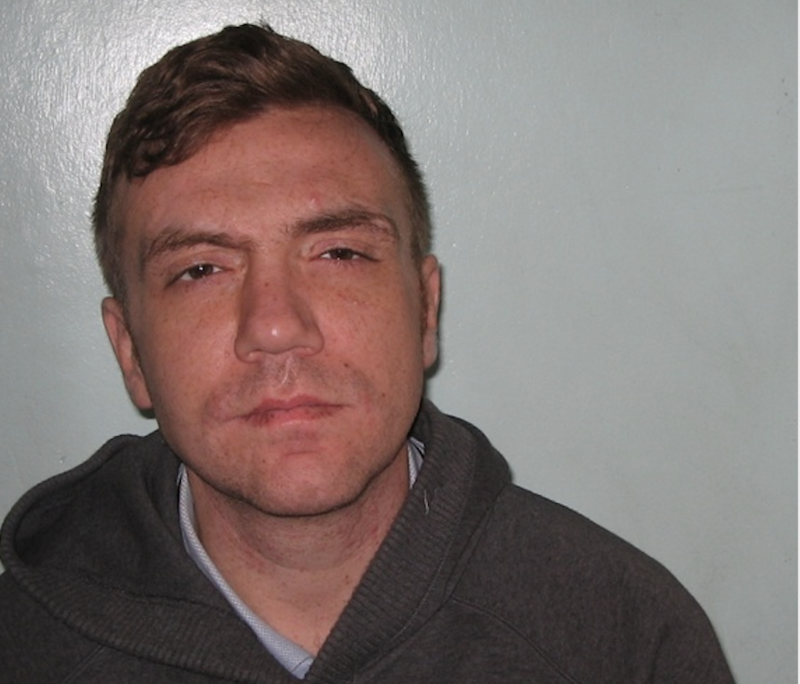 Barry Warner, 38 (31.08.80) of Theydon Bois, Essex, was sentenced to five-and-a-half years’ imprisonment. Tarik Drissi, 35 (29.01.84) of Harlow was sentenced to three years’ imprisonment. Two co-conspirators also pleaded guilty to the same offences in June and December 2018 and were sentenced alongside their counterparts who stood trial. Christopher Brummit, 36 (13.06.82) of Ugley, Bishop Stortford was sentenced in his absence to three years and three months’ imprisonment, plus a five-year Directors Disqualification Order. They operated from an industrial estate on the outskirts of Great Dunmow and claimed to work for three companies – Mayfair Worldwide Trading Ltd, Commodex Global Limited and Winchester Associates Ltd – based in prime locations such as Mayfair. These companies were found to be fake.